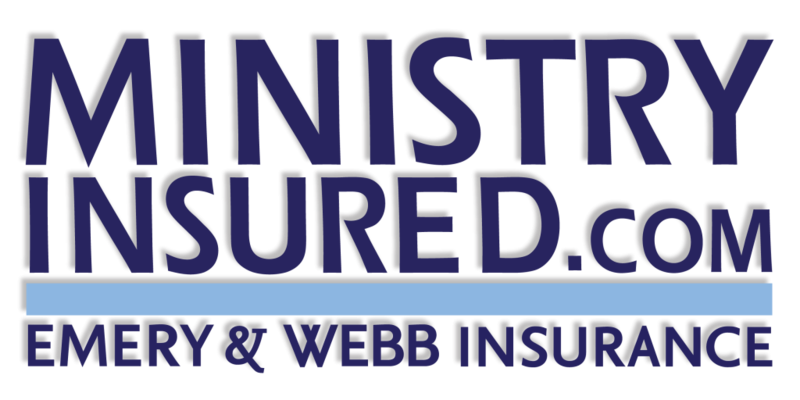 An umbrella insurance policy for your church provides additional liability coverage, above the limits of your primary policies. It acts just as its description suggests – as an umbrella covering the underlying policies. Underlying policies such as General liability, Business Auto, Directors & Officers and Worker’s Compensation policies can be covered by an extra layer of liability coverage with your umbrella policy. The underlying policy, such as the General Liability policy, would pay out first towards a claim. Once the limit of that policy is exhausted, the umbrella policy is triggered and would pay further damages up to its policy limit.